Recently I sat down with Beam Suntory National American Whiskey Ambassador Adam Harris to learn about his role and experiences at Beam. Beam Suntory is the parent company of many whiskey and spirits brands including: Jim Beam, Maker’s Mark, Knob Creek, Booker’s/Baker’s/Basil Hayden’s, and Old Grand-Dad as well as top-shelf Scotch, Japanese Whisky, and Vodkas. 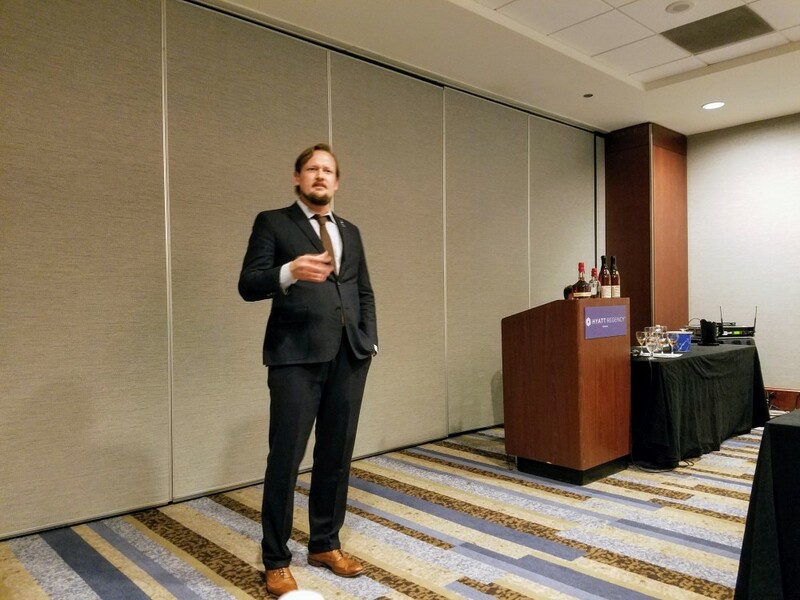 Adam Harris giving his ‘Kentucky Uncut’ seminar at the 2016 Chicago WhiskyFest. 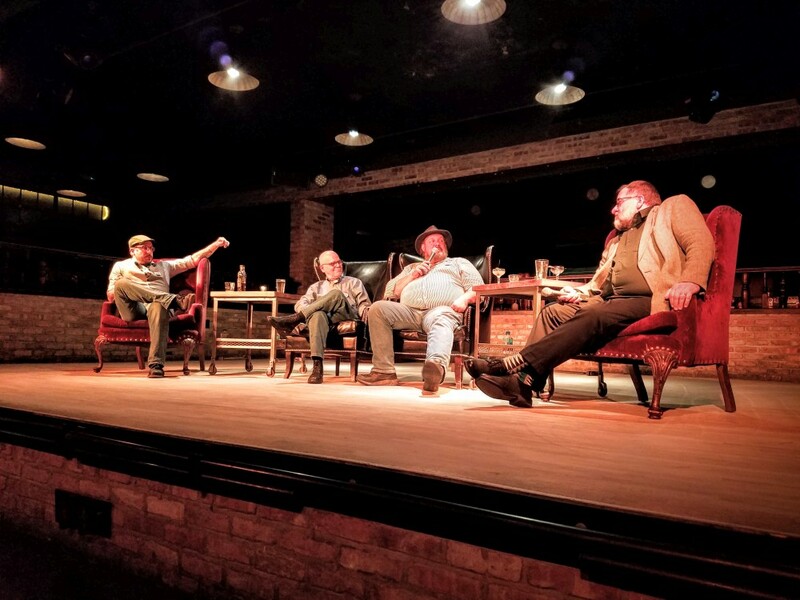 Chicago Bourbon: How did you get started in the spirits industry? Adam Harris: “I had three goals after college. Drink whiskey, play pool, and juggle.” Naturally this led Adam to New York, the juggling capital of the world, *probably not true, to begin his journey. He started his career as a bartender in 2003. “Customers didn’t know much about Bourbon at that time. I was enthusiastic.” Adam tended bar for about 6 of the next 10 years he spent in NY. Based on his reputation in the bar scene, Maker’s Mark offered him a job working for the distillery. This position took him back to his home state of Texas, where he still resides. From there, with a little help from his friend Bernie Lubbers, Adam moved up to take Bernie’s position with Beam Suntory covering Beam’s American Whiskey portfolio at a National level. CB: Can you tell us a bit about your typical day? Adam: “There are 12 Beam ambassadors for various spirits. I oversee our 2 whiskey ambassadors. One based on the East Coast, one on the West, and myself covering the Midwest. I spend most of my time in the Texas and Chicago markets.” He goes on to say that a big part of what he does is being out on the front lines, educating and talking about Bourbon. “As much as I enjoy drinking Bourbon, I enjoy talking about it just as much.” Adam also continues to educate himself, visiting distilleries, working at them for weeks on end. Getting the full experience of how whiskies are made. He spent a week working with Dave Pickerell at Maker’s Mark when he first came on board. Dave Pickerell with the mic talking up Rye Whiskey at Untitled’s 2016 Rye Heritage Month event. CB: You were just at Beam’s Alberta Rye Distillery in Canada. Tell us about that visit. Adam: “I’ve never seen anything like it. We have several different types of stills and use the facility to produce all of Beam Suntory brand’s foreign Rye whisky. 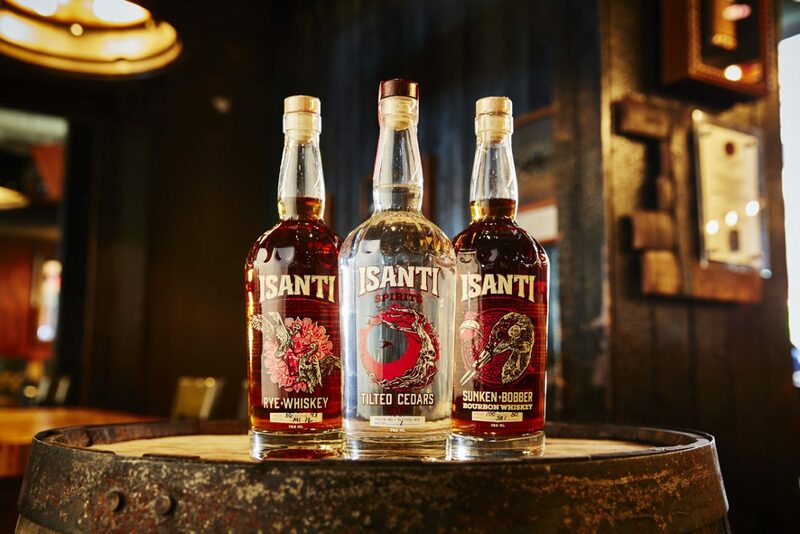 American Rye brands are produced here in the states.” Adam tells me they also do a lot of contract distilling in that facility and he’s excited to see what comes out as they have ramped up their Rye production. 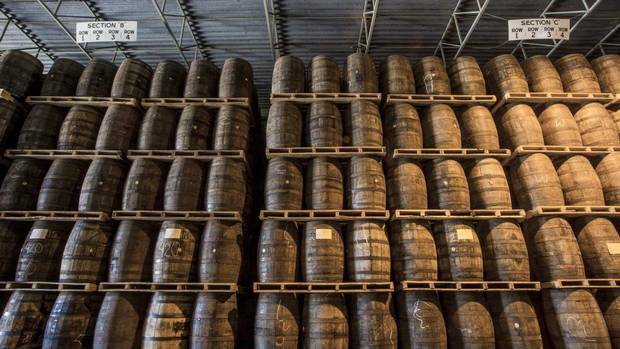 Oak barrels age in a warehouse at Alberta Distillers. 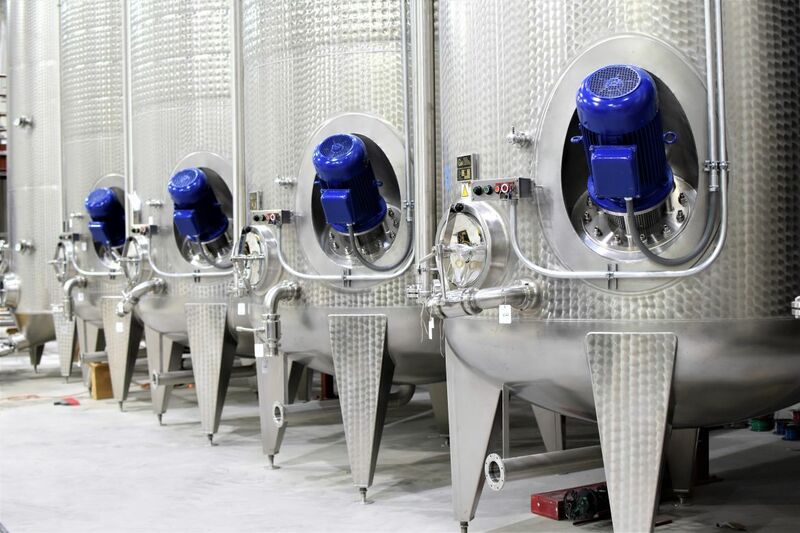 CB: The Bourbon industry has changed dramatically in the past five/ten years. What have you seen from inside Beam and what do you see coming in the next five years? Adam: “The cocktail movement started around the time of Bourbon’s rise. The consumer’s need to know more about what they’re eating and drinking took hold. Education and continuing to learn is very important in this industry. 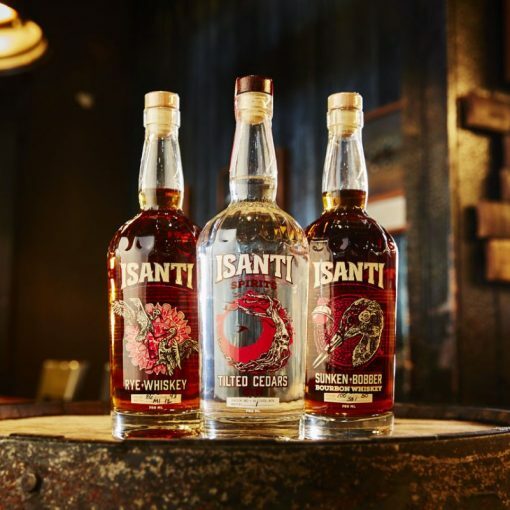 The flavored [“finished”] Bourbon trend has helped to bring in new consumers. It’s not for everybody but it is for somebody. It’s a way to introduce people to Bourbon and possibly turn them into regular Bourbon drinkers.” He goes on to say that 10 years ago he poured a lot of easy drinking Bourbon. Brands like Maker’s Mark, Jim Beam White, and Basil Hayden’s. Now he pours more of the Cask Strength higher proof Bourbons. He sees people moving in the direction of bigger bolder flavors. 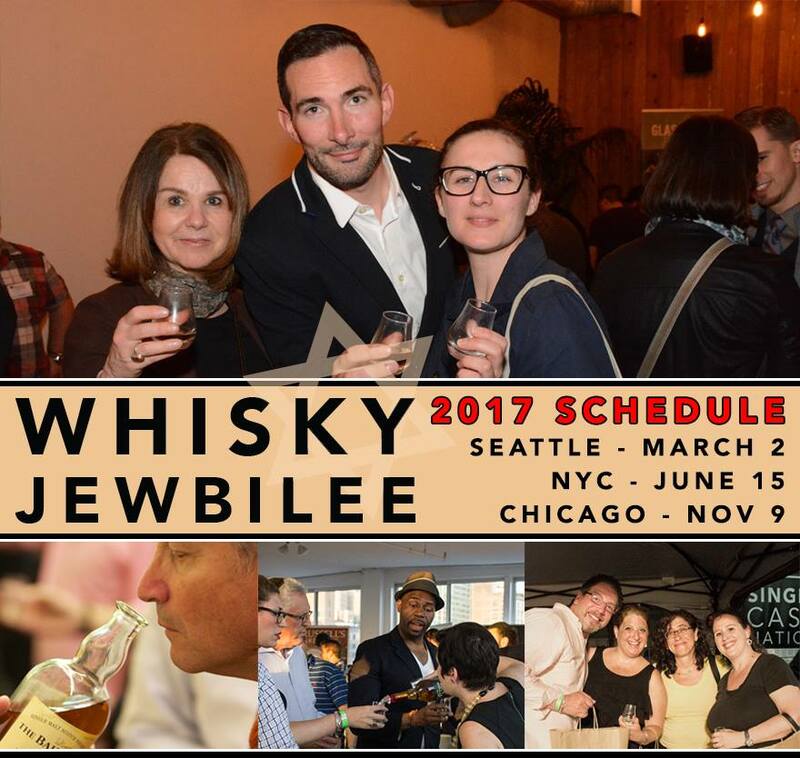 CB: Do you see any upcoming challenges to the Bourbon/whiskey industry given the recent surge? CB: If you were going to pour yourself a whiskey or Bourbon at home tonight what would it be? Adam Harris is based in Houston Texas and makes it up to Chicago as often as possible. He has spent time at Beam’s Deerfield office and is looking forward to future visits to the new Merchandise Mart headquarters in downtown Chicago. Subscribe to our email list below and get notified the minute we publish a tour a photos of the new offices when Adam shows us around during a future Chicago visit! Beam Suntory recently inked a deal with Wrigley Field naming Beam the Official Spirits Partner of the Cubs. Read more from Crain’s.